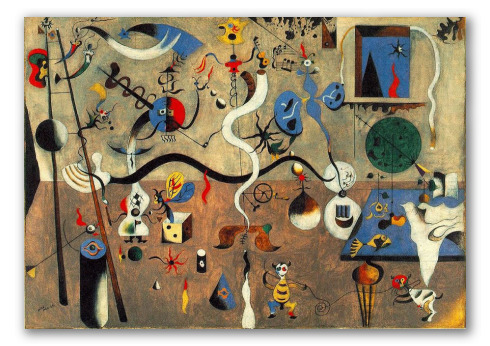 "Harlequin Carnival" by Miró, Painting Replica. Harlequin Carnival, artistic replica. 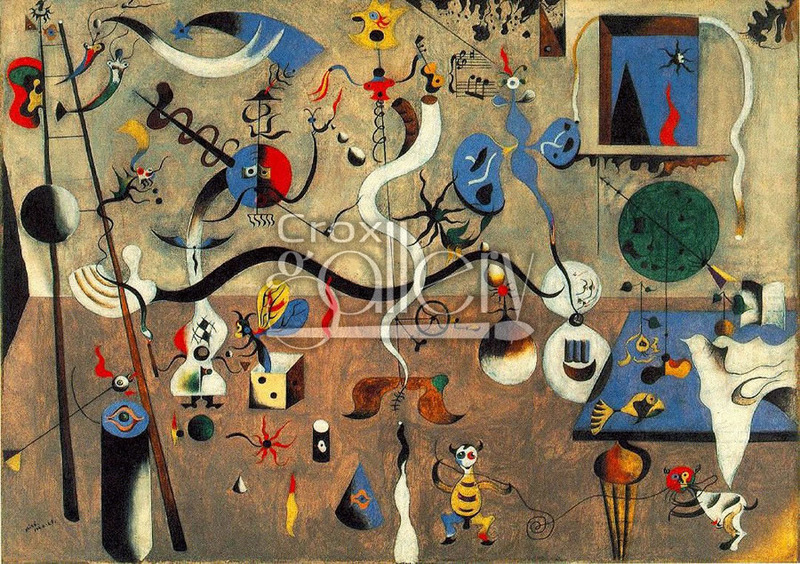 Original painted by Joan Miró.